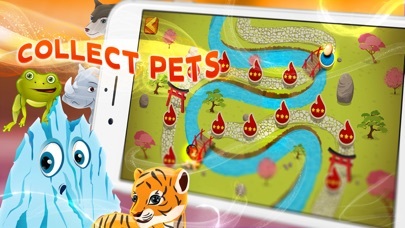 Discussion in 'iPhone and iPad Games' started by iamsed, Aug 5, 2015. Let battle commence! 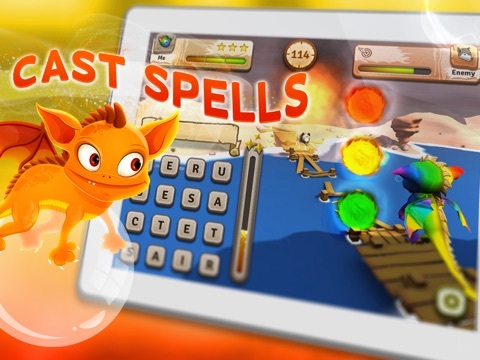 Find as many words as you can to charge up your energy, then blast and block your way to the title of Spellfire Champion! 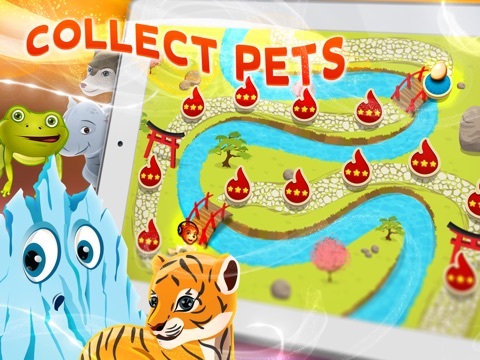 You'll need speed, skill and spellings galore to win this battle. 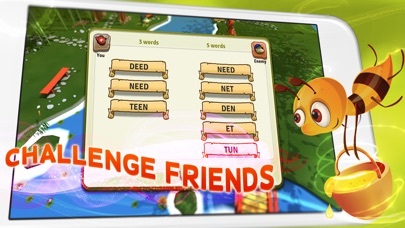 Spellfire is a free, fun and fast-paced real-time word game. 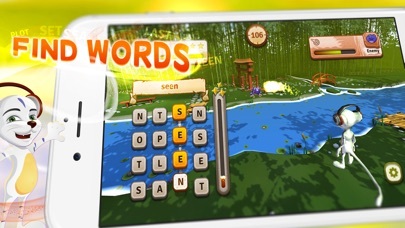 Challenge your friends or random players to find as many words as possible to collect mana which can be used to cast powerful spells. Figure out the best strategy to employ, will an all out offensive or ultra defensive one serve you best? 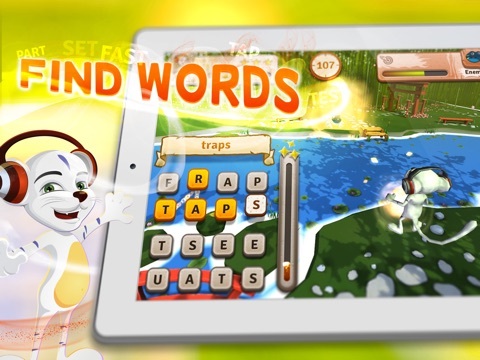 Just remember keep creating words, without mana youll be a sitting duck. Let battle commence! 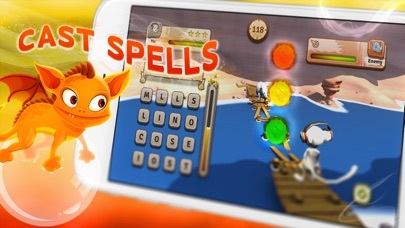 Find as many words as you can to charge up your energy, then blast and block your way to the title of Spellfire Champion! 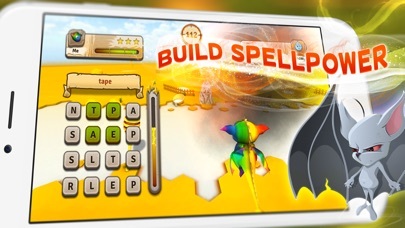 You'll need speed, skill and spellings galore to win this battle. 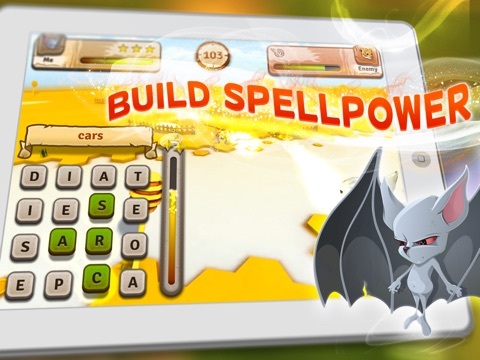 Spellfire is a free, fun and fast-paced real-time word game. 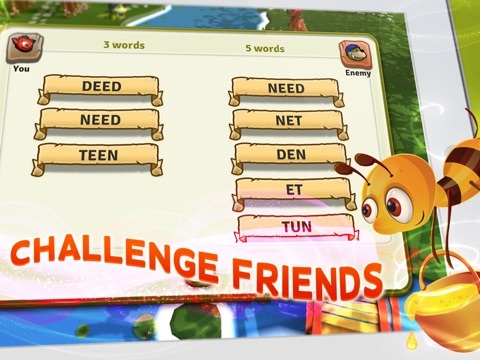 Challenge your friends or random players to find as many words as possible to collect mana which can be used to cast powerful spells. Figure out the best strategy to employ, will an all out offensive or ultra defensive one serve you best? Just remember keep creating words, without mana you’ll be a sitting duck.